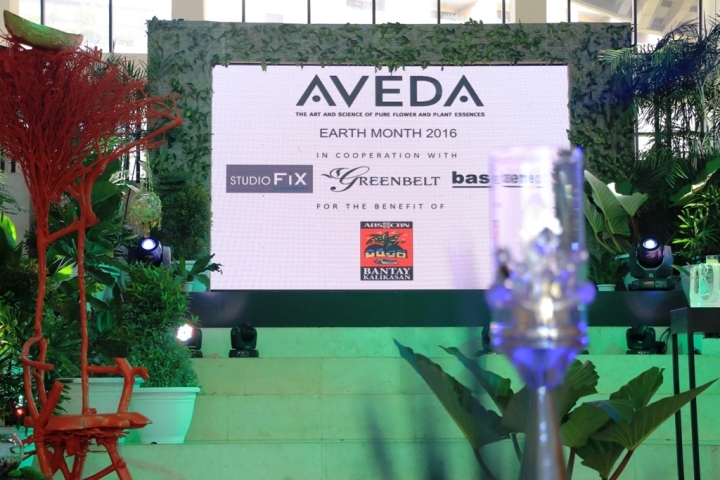 In line with its mission of caring for the environment, Aveda held the "Style-A-Thon and Light the Way Candle Exhibit and Auction" as part of its Earth month Celebration. These events are part of its Global Greengrants Fund that supports hundreds of water projects, one of which is Bantay Kalikasan's La Mesa Nature Reserve. Aveda strives to set an example for environmental leadership and responsibility by aligning its advocacy with Bantay Kalikasan's water-related environmental projects. Aveda believes that ABS-CBN Lingkod Kapamilya's environmental endeavors resonate what their brand stands for. The one-of-a-kind and innovative candles, crafted by the country's leading artisans were showcased and auctioned. Proceeds of the silent auction will go towards the sustainability of the protection and preservation efforts of the La Mesa Watershed and Nature Reserve, the source of drinking water for 25 million Metro Manila residents.